Description: Pacific is inspired by sea-worn stone, with a restful surface shaped by the ocean’s tides, thanks to the subtle shade variation of its veins. 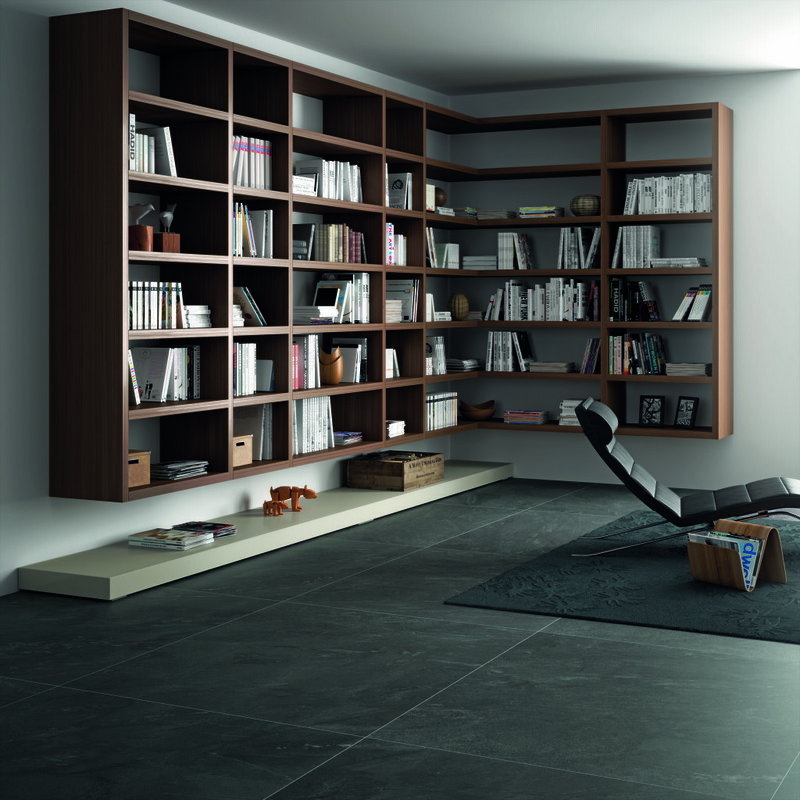 Large-format porcelain tiles in a slimline SLIMMKER version or standard thickness. 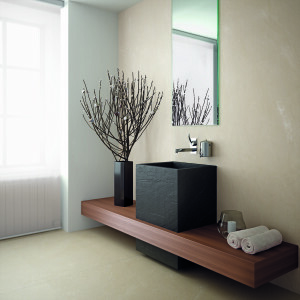 A natural, bush-hammered and non-slip bush-hammered finish in Blanco Plus and Gris colours, with a stone-effect pattern.